Well, our Tuesday Quote of the Day is on St. Patrick's Day. You do know St. Patrick was Italian, right? His parents were from Rome. My Uncle's birthday was on St. Patrick's Day, he always loved that every year! 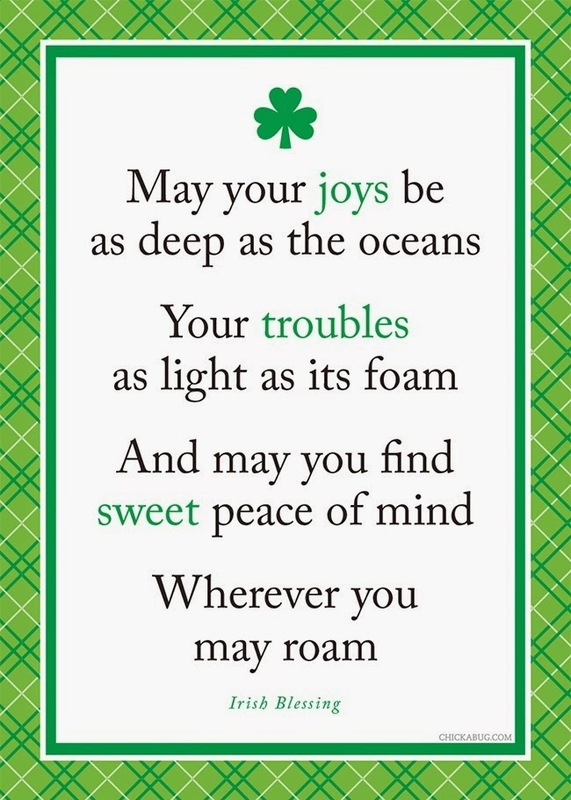 Hope you all have a little Irish luck today, and don't drink too much of that green beer!